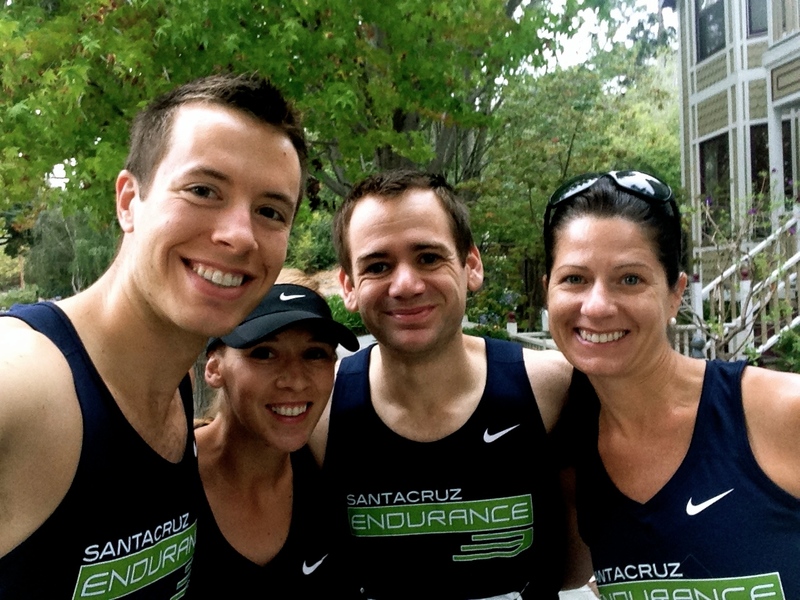 Race morning, I made plans to meet up with some Santa Cruz Endurance teammates at Meg’s house. Meg wasn’t running because she was kicking some marathon booty in San Francisco, but her house is about a mile from the start so it serves as a perfect warm-up spot (plus, the parking situation is pretty darn good there too). Since the race is point-to-point, Adam dropped me off at the start so that I didn’t have to battle traffic to get back to my car later. I’m thankful that he didn’t drop me off sooner because I wasn’t fun company race morning. After a hug and a kiss, I was out of the car and ready to warm-up with Bob, Bob, and Jaime (yep… two Bobs). Bob, Jaime, Bob and I ready for a little warm-up fun. After our short warm-up, we found a little known about restroom (and no… I won’t share this location… sorry, I love you, but Bob, Bob and Jaime have threatened my life if I divulge the secret spot). After the quick restroom stop, the Bobs and I headed to an empty parking lot to do some quick strides before entering the corrals. On our way to and from our strides, we were able to see other running friends and teammates and give a quick smile, hug and good luck message. Then, we were in the corral and there was no real turning back. There they are… all 16,000 runners (and an estimated 4,000 bandits). While in the corral, I was still trying to figure out how this race would go down. I figured that I would at least try to go out with Michele’s paces in mind (6:25) and see how it went. The first mile was a lot of weaving in and out trying to get around the runners that quite possibly should not have been in the Elite corral. Mile 1 was 6:30 pace, but I was feeling okay with that considering how much I had weaved. The second mile includes the first hill of the race. Mile 2 ended up being 6:30 pace as well. I have a tendency to look at my watch a bit too much so I turned it to show only the clock after this mile. Mile 3 has a couple of hills and my time slowed to 6:41 pace. It was shortly after this that I started to think about Mile 5 coming up. 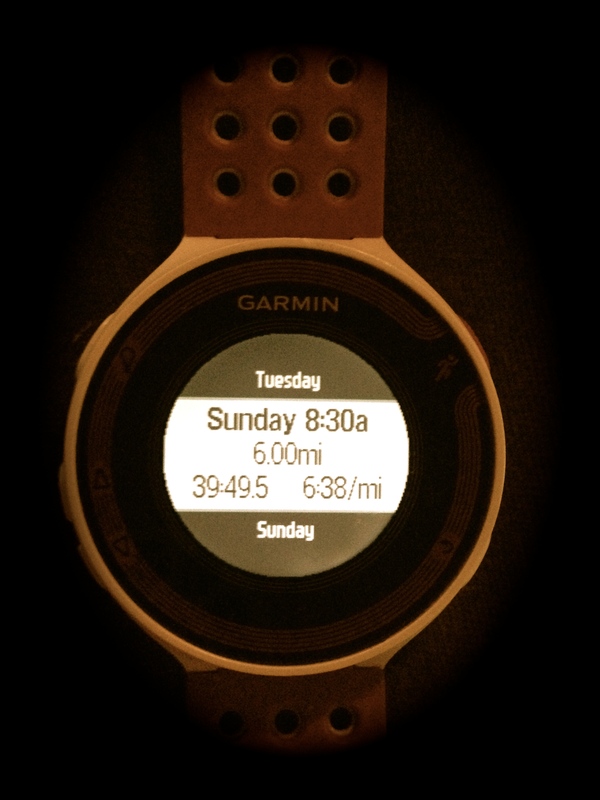 I didn’t pick up my pace much during Mile 4 and ended up with a 6:40 mile and then… Mile 5 came up. At this point in the race, I honestly didn’t want to run any longer. I wasn’t tired, my body didn’t hurt, I just didn’t have the heart any longer. Mile 5 was a whopping 6:51 pace. When I passed 36th Avenue, it was quiet. I told the folks standing there that this was Zeuf’s mile and that cheering was not optional. I’m guessing the fans there understood because they did begin to cheer. I picked up my pace a bit after that and finished the last mile in 6:33. 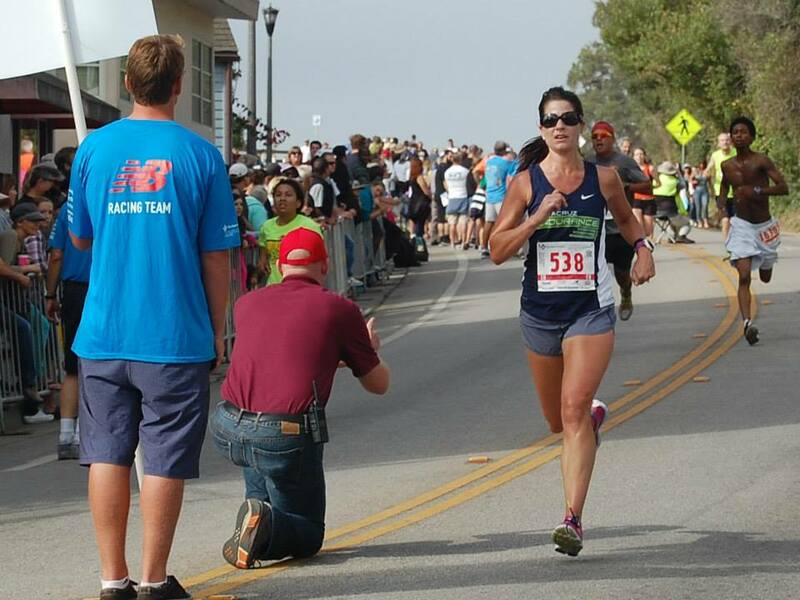 My official race time was 40:00 good enough for the coveted Top 100 (56th female). You can find full results here. With an average pace of 6:39, I was pretty far off of my actual race plan, but when it was all said and done, I really thought that running a 6:40 pace was where I was at mentally in this race. When I reflect on this year’s Wharf, I look at it as closure. Closure that I needed from the achilles and broken hand incident, closure from the lack of cross training, and closure for Mile 5. Bob James and I with our Top 100 jackets. Woot! Woot! “Start where you are. Use what you have. Do what you can.” – Quoting tennis great Arthur Ashe, this was the perfect mantra for 2014’s Wharf to Wharf. And by celebrated, I mean…. 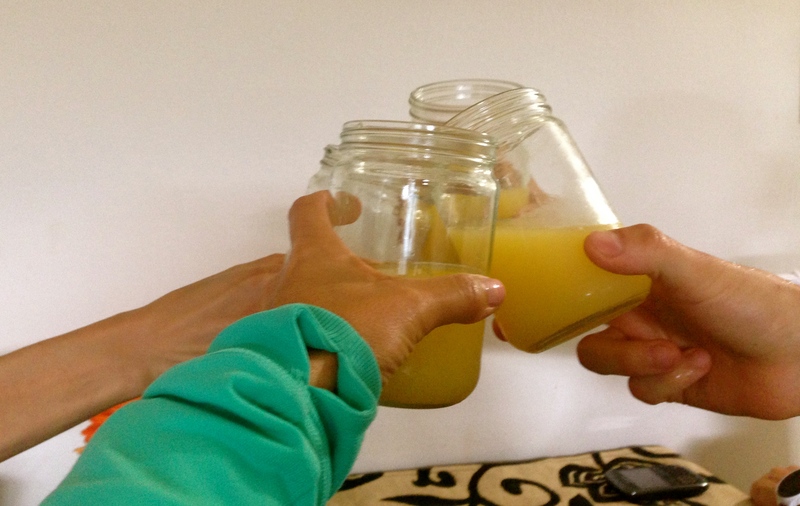 with Mimosas (once you are 21, of course)! How was your Wharf to Wharf experience? Have you ever had a mental block while running? What is your strategy for fixing negative thoughts? I’m a teacher and the Back-to-School advertisements, shelves, and chatter is coming full force this time of year. After doing this gig for 17 years, I still love the first days of school. When I was little, I loved going shopping for supplies and new clothes with my siblings and mother. Still to this day, I can’t escape the aisles without throwing some supplies into my cart, but even more exciting, is that I still purchase myself a new outfit for the first day of school. So… when these came in the mail the last week…. I couldn’t help but get excited for the new school year. 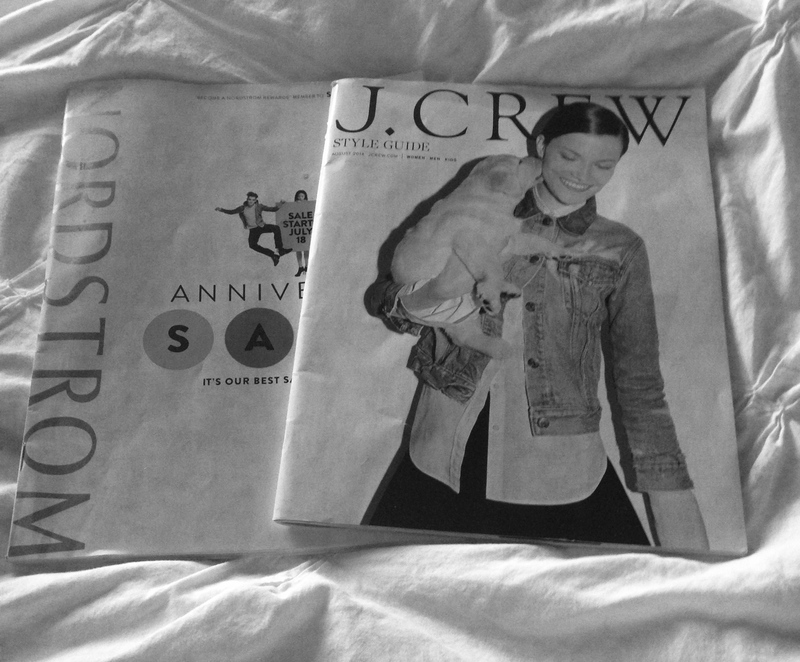 The Nordstrom Anniversary Sale always comes at the perfect time, and J.Crew has preppy teacher written all over it. This week also happens to be a big week of racing in my neighborhood. 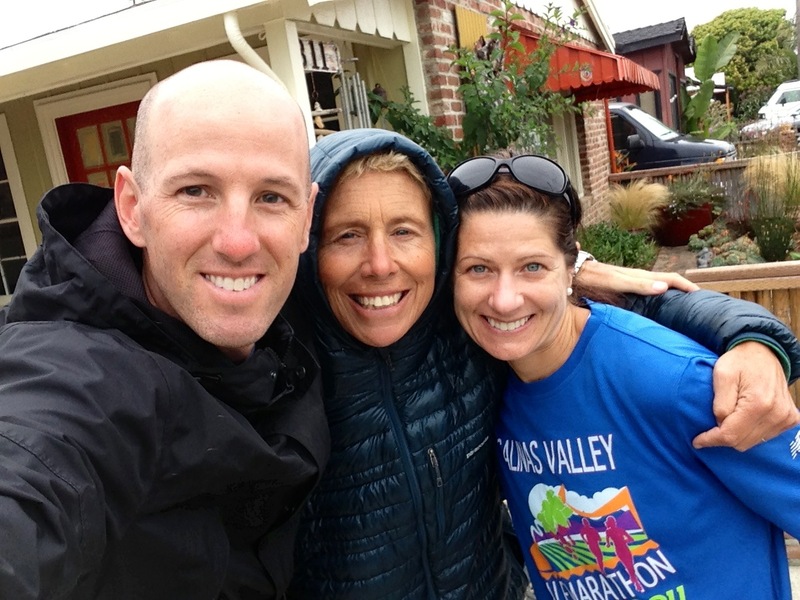 Some of my friends are heading to San Francisco for the San Francisco Marathon. In particular, I’ve been watching in awe as my most steady running partner has started to own the road. She has become a beast on the hills and is busting out quick miles while looking like running is her job. I’m not going to divulge too much, because as a runner myself, I know how much having outside pressures or the feeling of letting someone down can jack with your mind, but I feel with all my heart that she is going to KILL IT! The rest of my neighborhood, and lots of visitors, will be running the Wharf to Wharf here in Santa Cruz. This is a HUGE race giving back a lot of dough to our local schools. I’m excited to join my teammates and friends on the course this year. Look for a follow-up post on the race shortly. In the meantime, I stumbled upon this quote from i<3torun’s Facebook page and found it fitting for the weekend’s events. Finally, my hubby and I are celebrating our wedding anniversary this week. We have plans to go to a Giants day game followed by a delicious dinner at one of our favorite restaurants. You might say… Giants game… for an anniversary??? Don’t judge… we love our Giants (and I love Timmy a ton) and if you haven’t had the garlic fries then you simply can’t understand. Yum! Because I can’t eat garlic fries AND the whole anniversary cake (each year I have The Buttery recreate the top of our wedding cake), I have decided to have Juliette and Dietmar (special friends that also played a HUGE roll in our top secret wedding plans) come share the cake with us. 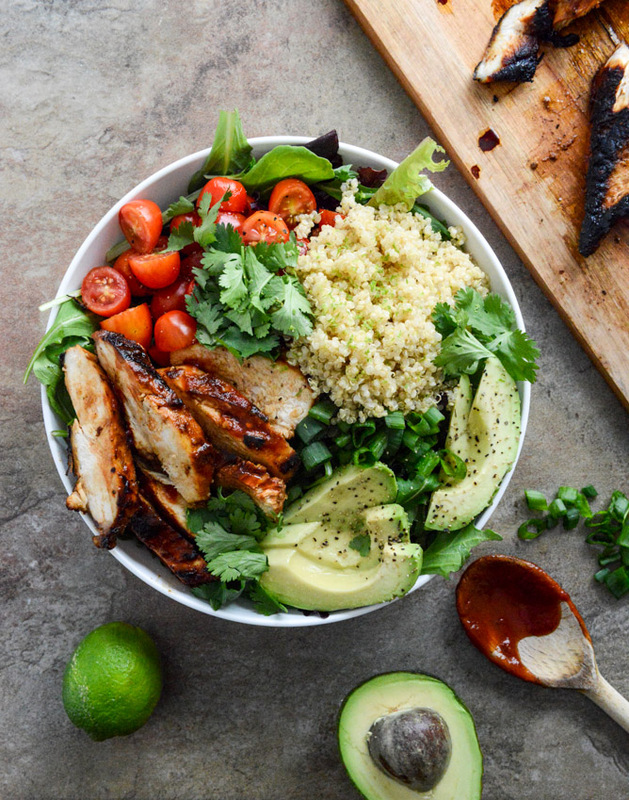 I’ve been dying to make this Honey Chipotle Chicken Bowl with Lime Quinoa recipe that I found on the blog How Sweet It Is. I may need to make a few changes to accommodate some dietary needs, but I can already smell the deliciousness of this dish. Hoping your Saturday is full of joy and the chance to do something extraordinary! Enjoy! 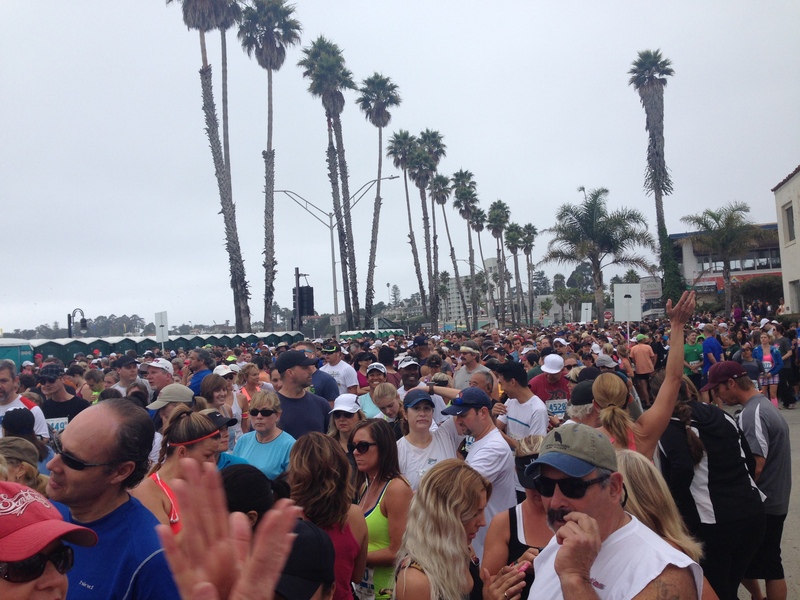 Wharf to Wharf 2014 – It’s so close! Before I even moved to California, my husband (the anti-runner) said I should check out the Wharf to Wharf. Excitedly, I asked if he would run it with me. Nope… I was informed that he’d be eating pancakes, drinking mimosas and cheering near the five mile mark. While that sounded great, after I’d looked up the race, I knew my mimosas would be coming a bit later. After all, that Top 100 status intrigued me. So that’s how it started in 2010. Now, it’s 2014 and I’m trying to go for my 5th Top 100 in my 5th attempt. But this year, the race will be different since I’m in a different space, and Mile 5 will simply not be the same. Let me elaborate…. In April, I put all my eggs in one basket hoping for the race of a lifetime at the Boston Marathon. While prepared to come away with a shiny new PR, Marathon Monday was not my day (again… if I puked on you at Mile 15… I’m truly sorry!!!). 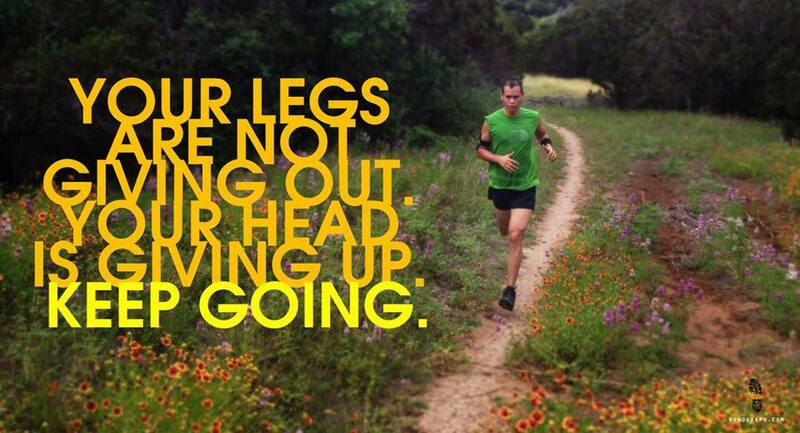 That’s okay… it’s part of being a runner. Things don’t always go as planned. After regrouping from the disappointment of my Boston performance, I told my coach that Wharf to Wharf was my “A” race. She and I determine what runs I use to “get my mind right” and what runs I “better have my lungs hanging out my nose at the finish line.” The Wharf to Wharf was to be the latter. Mid May we started to incorporate twice weekly speed workouts, one long run and 2-3 easy runs. All was going as planned and I had a “get your mind right” race scheduled for June 14th. Then… my Achilles Tendon decided to scream at me to stop. The race turned into pacing my friend, Jim, followed by three days of zero running. Jim (on Rt), Brian and I before the race. Jim finished 1 minute faster than expected!!! This was just a bump in the road, right? Yes. I did lots of yoga, got massages and some chiropractic treatment and I was up and running again. And then…. this happened. 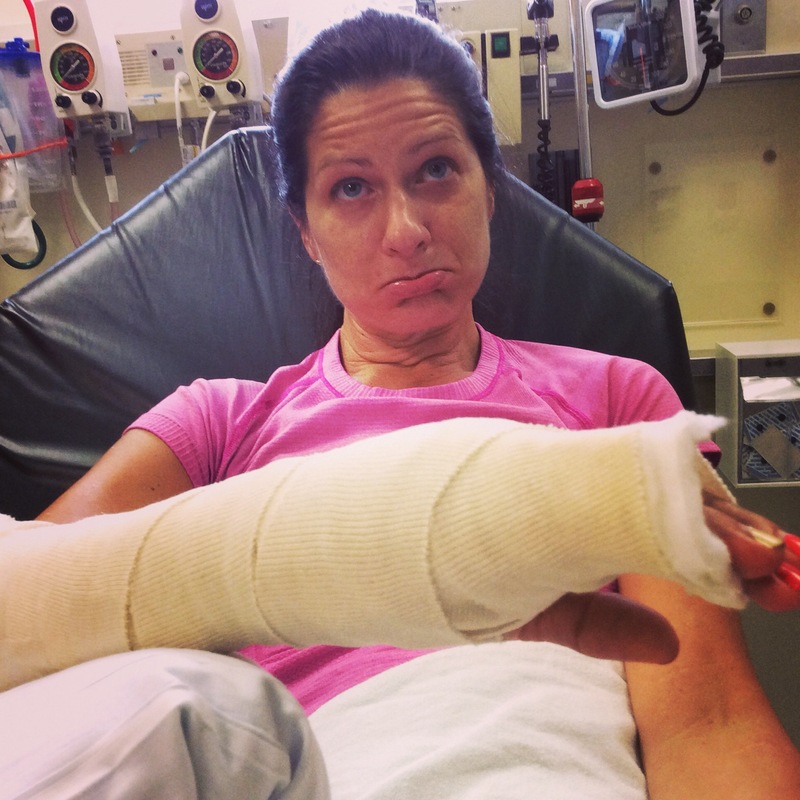 Broken hand… courtesy of tripping on a speed bump while running. Running, like life, doesn’t always go as planned. There are highs, and there are lows, and with any luck, we come out stronger, tougher, and wiser. I am still running in between mishaps, and my times are within the ranges my coach sets for me. There’s still a good chance of a Top 100 on July 27th. Regardless, I will do what my mom always said, “Do your best.” I may not come away with a W2W personal best, and that’s okay. It will be my best on that day. 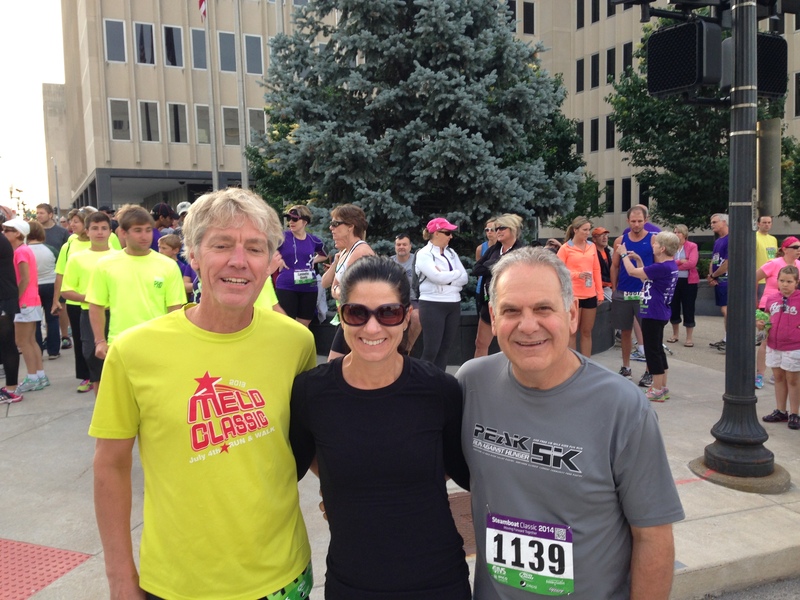 And lucky me… I get to run with 15,000 others that are doing their best on that day too. One of the things that makes this race so awesome is the amount of people moving and shaking on and off the course. I mentioned earlier that my husband hangs out around Mile 5 (36th Ave). 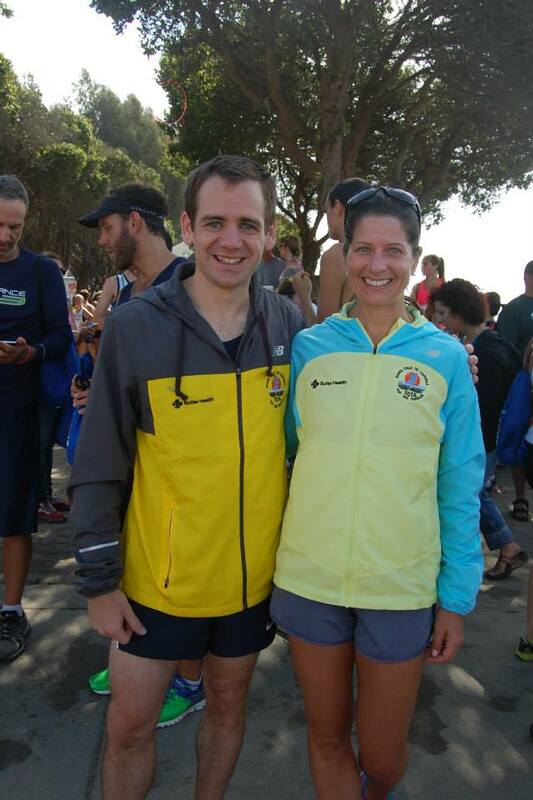 During all of these past races he has cheered alongside our sweet pal, Zeuf Hesson. Together, they manned the high-5 zone, the cartwheel zone, the run backwards zone, etc. all the while cheering for each runner as if they were the only person out there. I’m usually spent at this mile, but seeing Adam and Zeuf always gave me a push to the finish line (they also had coffee or mimosas nearby… jealousy could have played a role too). 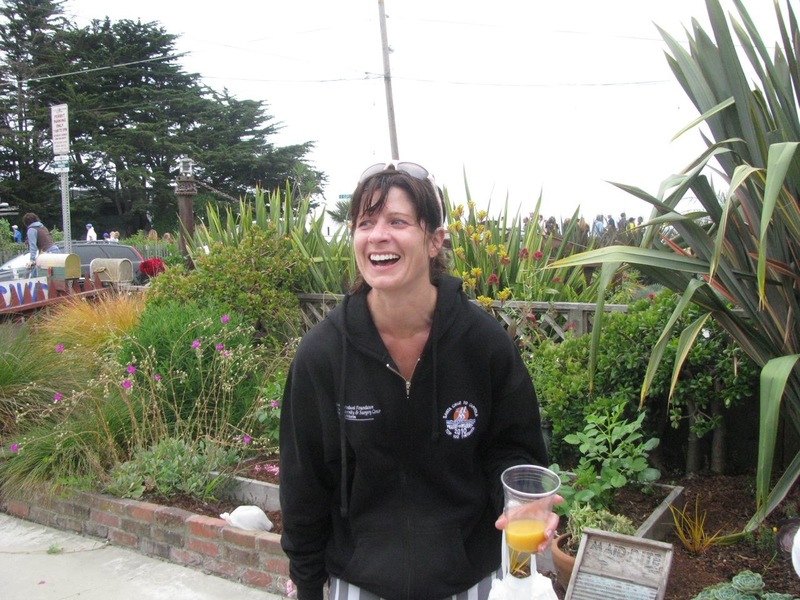 Mile 5 will not be the same as Zeuf lost her long battle with cancer in December. She’ll be there in spirit, so I encourage you to do something silly… or at least smile… when you get to 36th because if she was there in person… you probably really would do a cartwheel. Best of luck to all those pinning on a bib this year! I hope your race is fun, filled with smiles, and that you accomplish your goals. To those cheering and volunteering… THANK YOU! And just a little PSA… please don’t bandit the race (money raised goes to our local schools so pay the dough and be legit) and please, enjoy our city and beaches, but please, please pack your trash. What are your Wharf to Wharf plans this year? Please share!